Your quest to shop small and local this holiday season can extend from gifts to home decor. 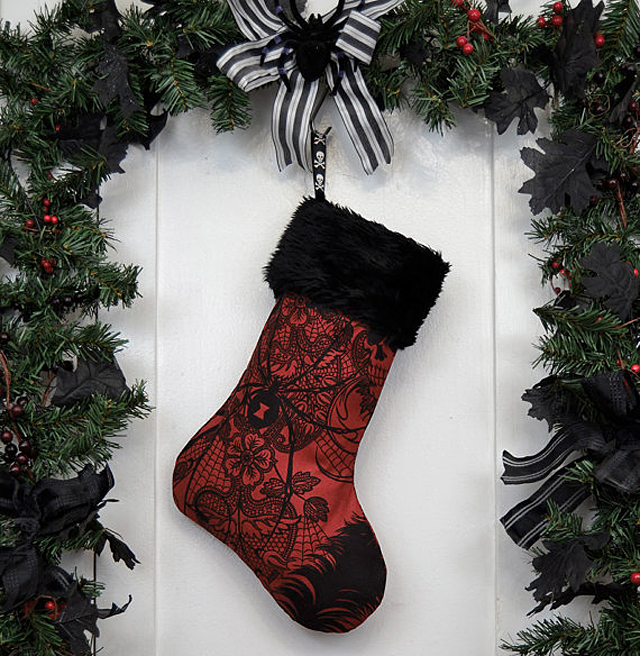 Want a stocking that is fun, festive, and a little spooky? Look no further than the handmade stockings by Working Class Punx. 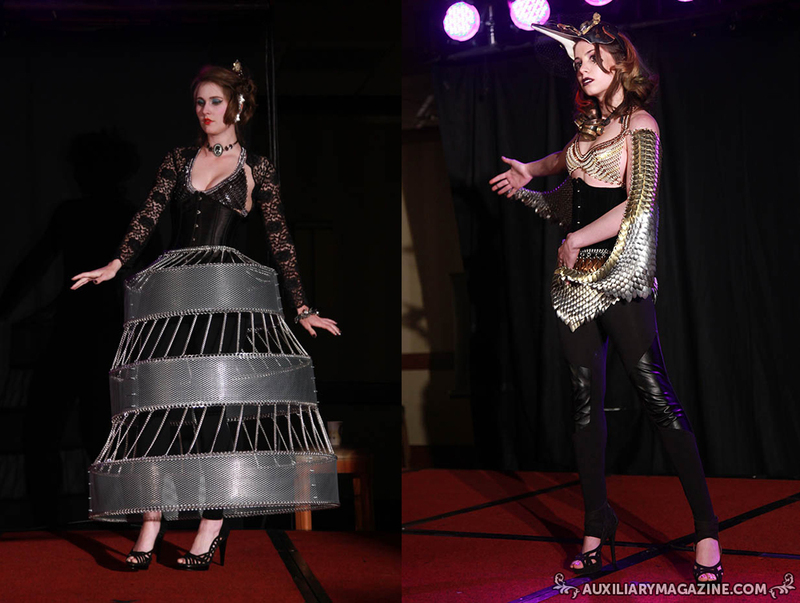 Designer Erica sews these stockings by hand with care using her 25 years of sewing experience and 4 years of experience selling her handcrafted punk and subculture goods. The Dark Red Christmas Stocking looks appropriate in deep red but upon closer inspection reveals it’s covered in skulls and black widows. The Dark Red Christmas Stocking is available online for $30 at www.workingclasspunx.etsy.com.